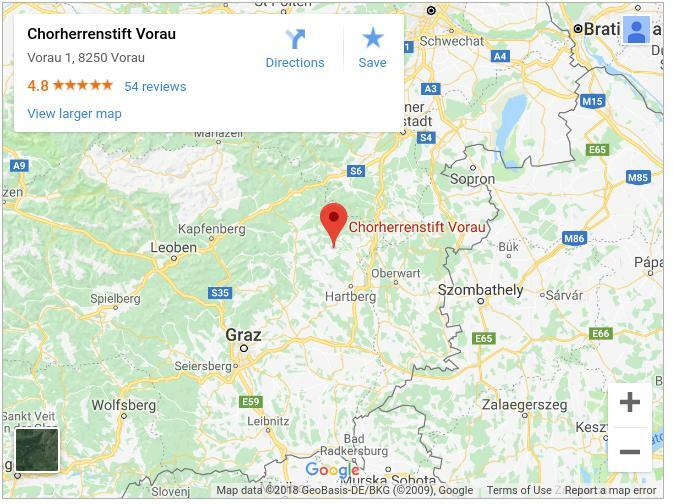 The 24th CVWW 2019 will take place in Chorherrenstift Vorau, a monastery that was founded in 1163 by margrave Ottokar III. 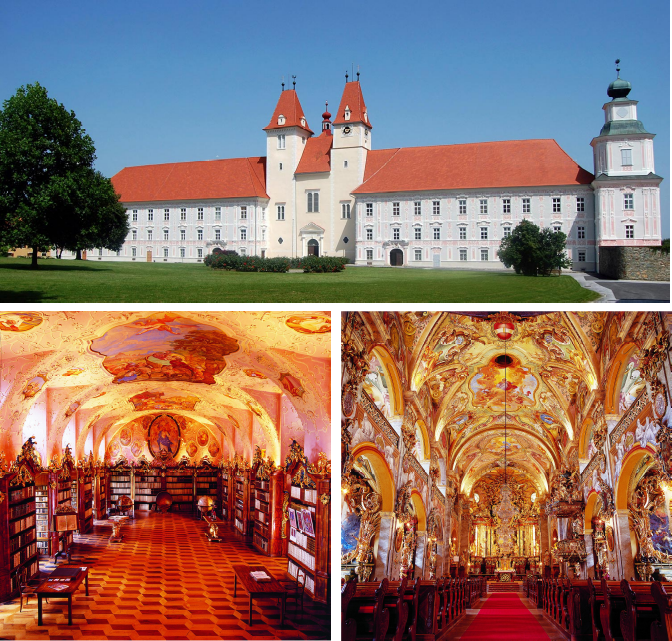 It is located in the north-east of Styria not far away from the Hungarian border. Parking at Stift Vorau is free! The Bildungshaus is located in the left wing (the so called Prälaturhof) and can be entered via a gray door. Find a detailed description in the PDF.